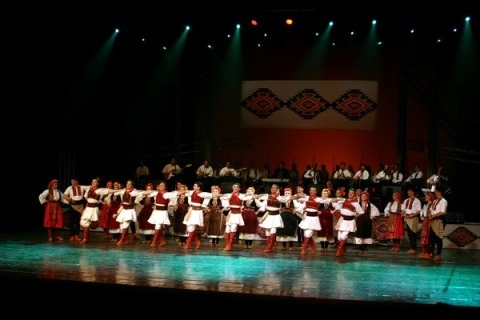 The Ensemble of the folk dances and songs `Tanec` has been created in 1949, by the Decree of the Macedonian Government, as a need for the Macedonian folk heritage to be nursed and collected, folk heritage such as dances, folk songs, instruments, the rich genuine folk outfits and also, to be presented in Macedonia and abroad trough the concerts, festivals and other cultural events. 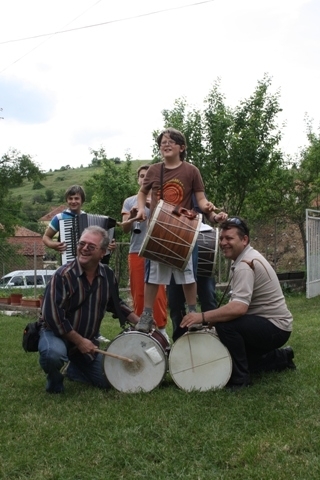 The Folklore Ensemble `Goce Delchev` from Bitola starts its activities in 1983, when was founded from the Association of the Macedonians from the Aegean part of Macedonia. This folklore ensemble by its quality and repertoire is unique and most rewarded ensemble in Macedonia.